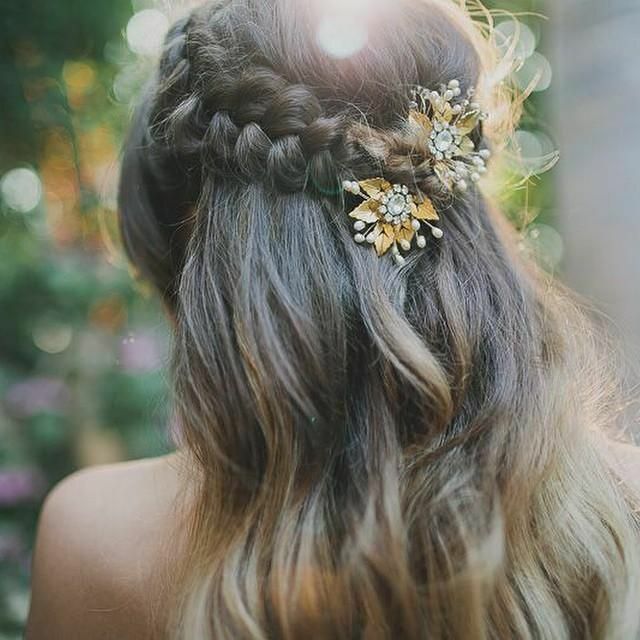 If you have chosen to wear a simpler more demure dress fro your prom night, you might want to consider making your hair the central focus point of your look by having a completly out there, eye catching, fancy as anything hairstyle! 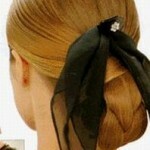 Have a look at some of these! 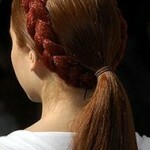 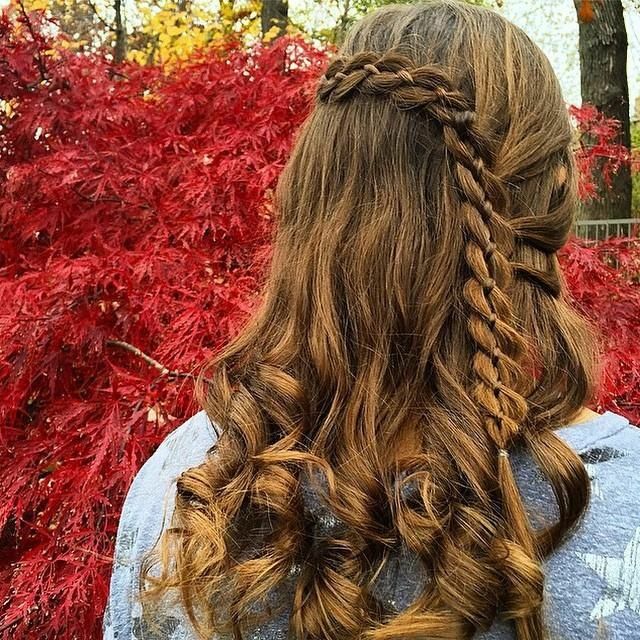 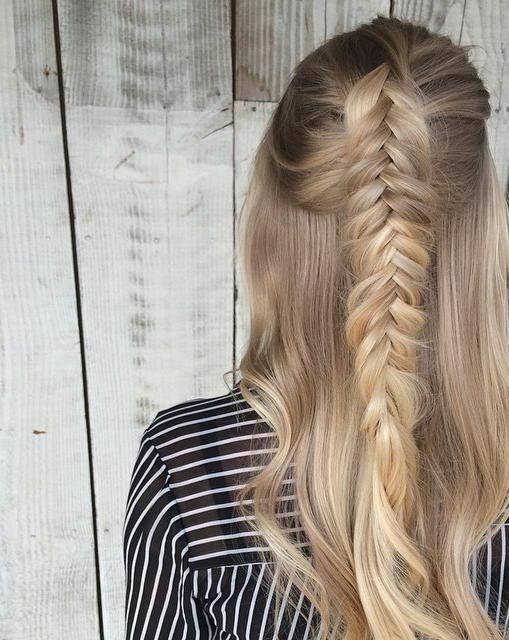 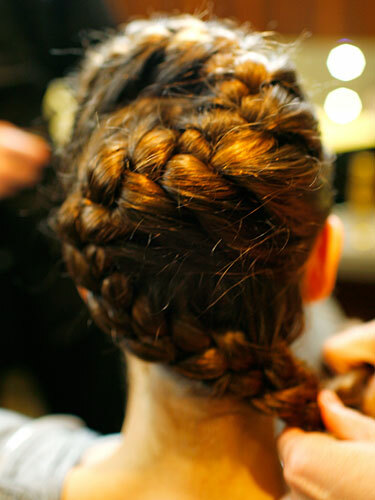 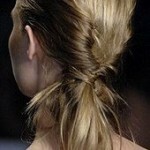 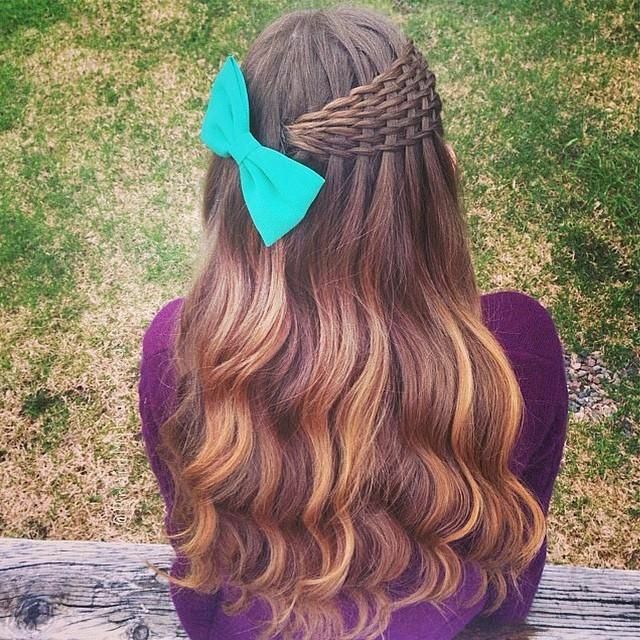 A fancy spectacular wrap around braid. 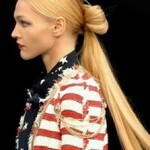 This hairstyle can only really be achieved on long hair, unless of-course you use hair extensions! 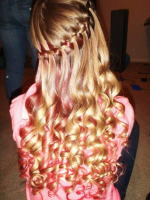 Look like a princess with this beautiful curly updo hairstyle. 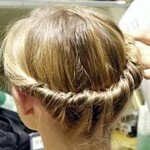 With a hairstyle like this you will already look like the prom queen no matter who wins! 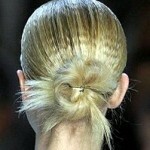 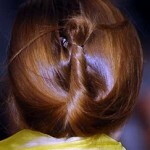 An odd hair twist that will definitely turn heads due to it's delicate and unique beauty. 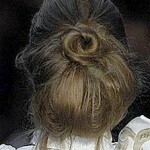 A curly side bun. 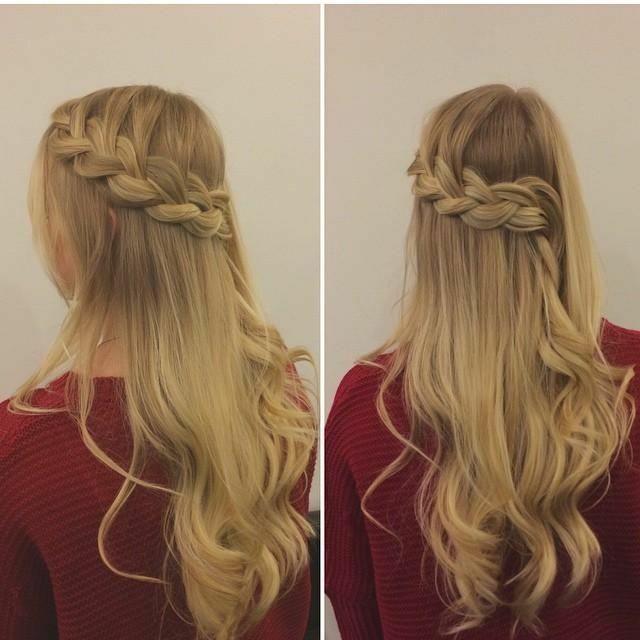 Super cute hairstyle that works well on those with medium length hair. 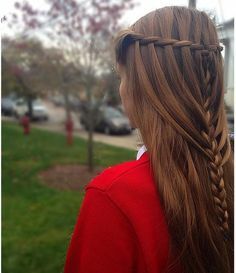 A cute braid that starts from one side of your head to the other, unique and flirtatious prom hair! 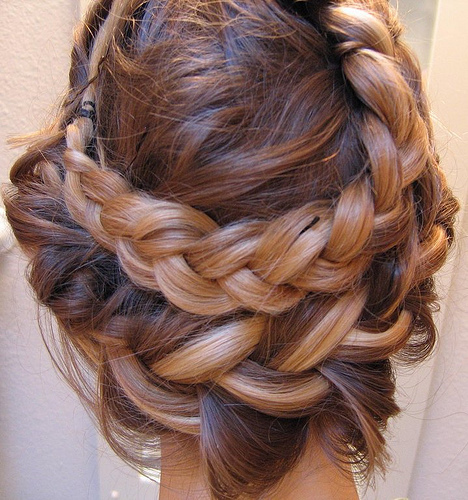 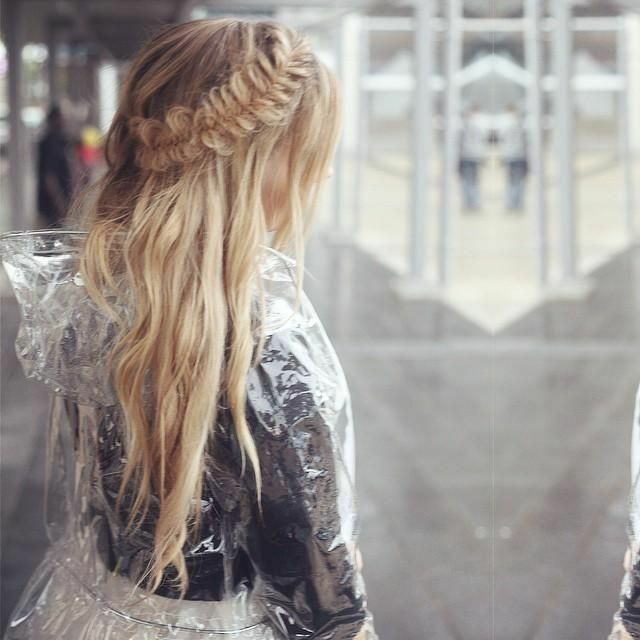 Stunning and very fancy swirly braid, if created properly this hairstyle can look mesmerizing! 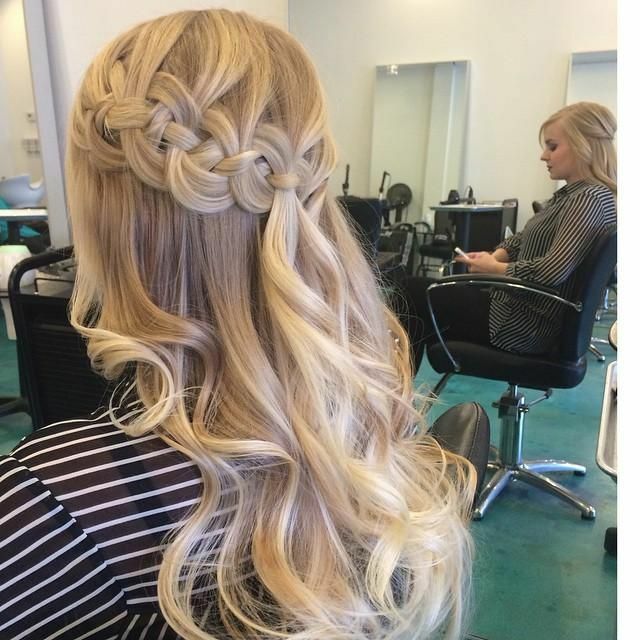 Here are a few unique and original prom updo’s to choose from. 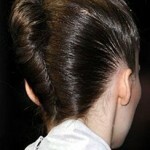 Long sleek hair in ponytails, high ponytails, low ponytails, chignons, curly updos, braids and more!